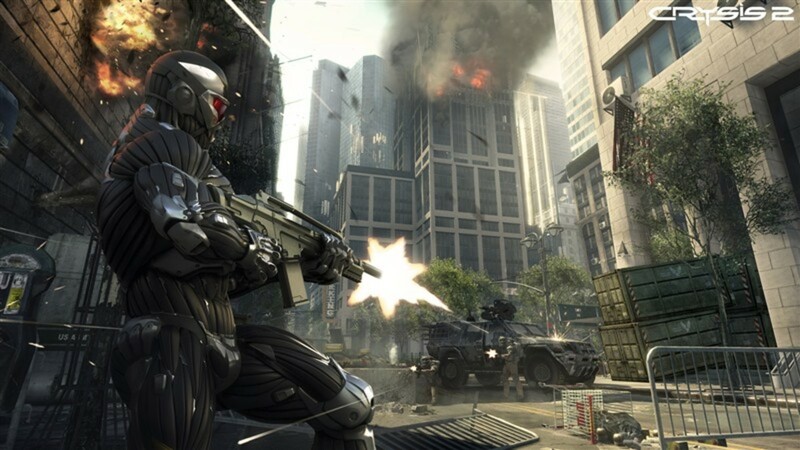 Graphics: One of Platinum's strongest suits creative and interesting character designs and this is no exception. Entertainment: Frustrations aside, The Wonderful 101 is a silly and often hilarious adventure. 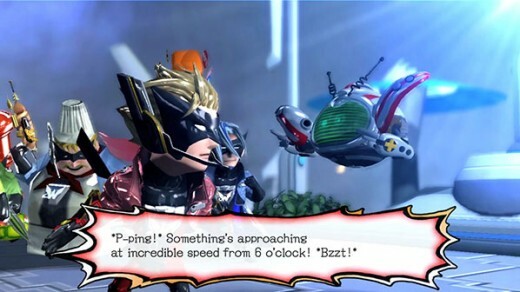 When it was first announced, The Wonderful 101 seized my attention for being one the most original-looking game on the Wii U. With a colorful premise, creative usage of the GamePad and the pedigree of Platinum Games' Hideki Kamiya behind it, the game seemed poised to be the standout title in a sea of predictable Nintendo first-party offerings. 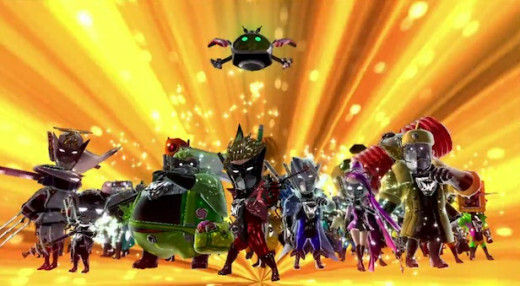 The Wonderful 101 falls short of that admittedly lofty expectation but has enough cool ideas to still make it worth the time for any Wii U owner. The Wonderful 100 are an agency of superheroes that protect the globe from an alien empire known as Geathjerk, who regularly attempt to invade Earth. Wonderful Ones wear Wonder Masks that grant them incredible powers (as well as an appropriately heroic bright-colored spandex outfit). 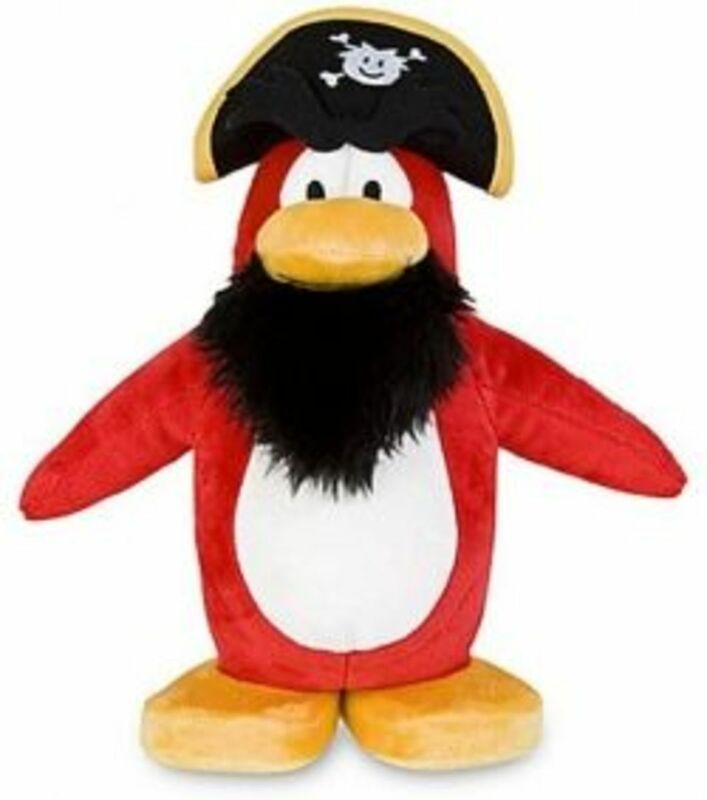 Rookie prodigy Wonder-Red is made leader of his fellow rainbow-colored Wonderful Ones as they band together to battle Geathjerk and ,often times, each other. The humorous story is intentionally filled old action-movie cliche's and you'll call plot twists a mile away but that's what makes the whole thing so entertaining. It's a huge story that knows how silly it is. 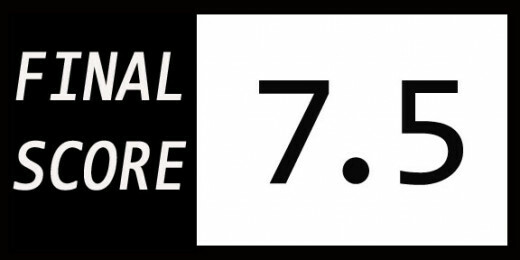 The fourth wall is shattered numerous times with funny references to other Platinum titles and the developer itself - even the company's logo is an integral plot point. The whole package is delivered through the diverse personalities of the Wonderful Ones who are as funny as they are endearing, making the narrative the definite highlight of the game. The signature ability of The Wonderful 100 is Unite Morph, where numerous Wonderful Ones literally band together to create powerful tools and weapons - think Green Lantern's constructs but made from people instead of willpower. The more heroes in your squad, the stronger your Unite Morphs, so maintaining a large army is critical. Squad-building involves recruiting civilians and fellow agents (based on random occupations such as Wonder Postman and Wonder Pirate). Taking damage shatters your ranks and sends members flying, forcing you to scramble to re-collect them. Each colored member has a signature Unite Morph: Wonder-Red forms a giant hand, Blue wields a sword, Green fires a gun, and so on. 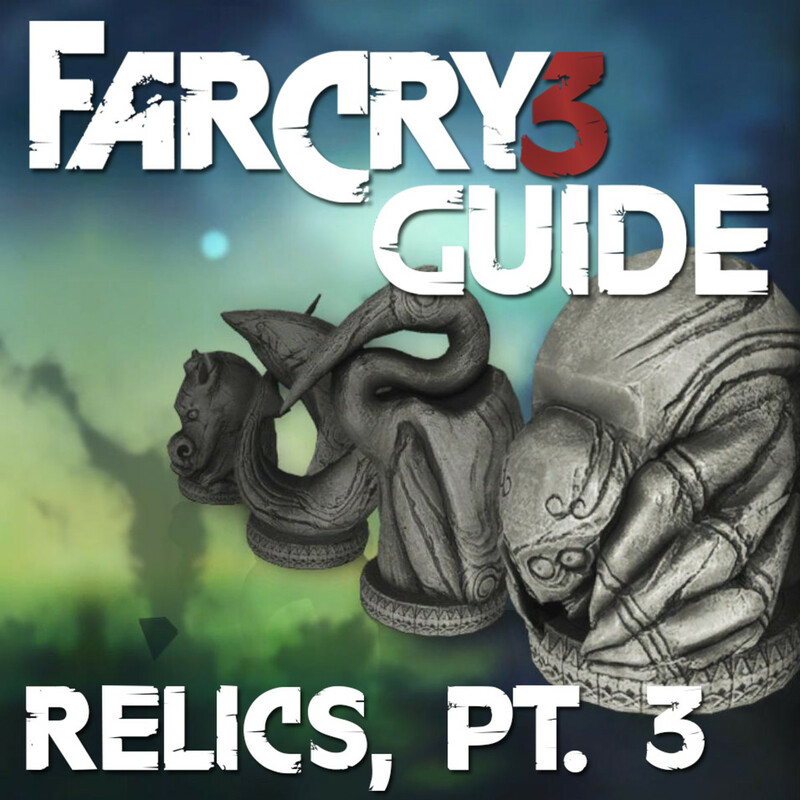 Drawing a specific shape or symbol - such as a circle for Red's - on either the touchscreen or with the analog sticks triggers this ability. 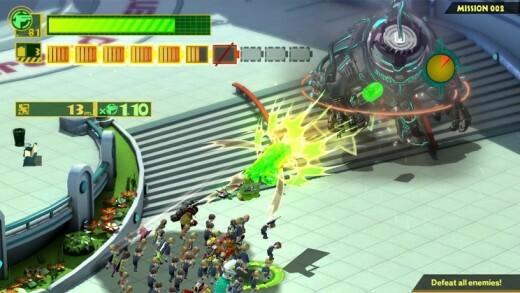 Platinum did a great job of putting every Unite Morph to work, with many Morph-specific enemies and puzzles. I had my favorites, but I never forgot about the others and none of them felt worthless. Discovering the versatility of a Unite Morph is fun as well (for example, Green and Pink's weapons can pick up and hurl small enemies and items in addition to their standard abilities). Like Devil May Cry and Bayonetta, the thrill of combat comes from mixing up your arsenal to create crazy combos and I was always concocting new ways to integrate as many powers in my combo strings possible. One of my favorite combinations was using Wonder-Black's time bomb to slow enemies, scoop them airborne with Blue's sword and into a Red-fist pummel, before I slammed them under the dense weight of Wonder-Yellow's hammer. Pulling off stunts like that involves some fast and furious finger-swiping and I found it to be a enjoyable change of pace to mere button mashing (though there's still plenty of that). Also,for a mechanic that seemed like a perfect fit for the touchscreen, the sticks performed the task surprisingly well and became the preferred input when I needed my eyes on the TV screen. New moves can be unlocked for each Unite Morph, deepening combat further. 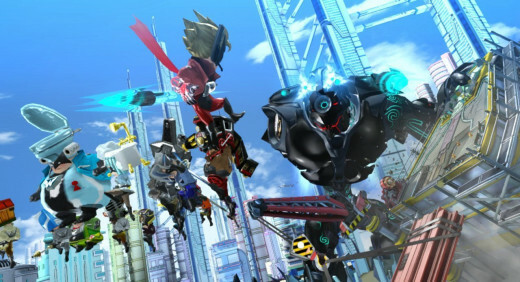 When it works, The Wonderful 101 can hang with some of the best action games out there. I repeat: when it works. The main problem with Unite Morphs is they're far too picky for their own good. Almost 50% of the time I drew a character's symbol, one of two scenarios would occur: the game would recognize it as a different power or ignore it all together. This was true even when I took my time drawing slowly and deliberately. Green's morph is an upside L - simple, right? Apparently not, as I'd make a perfect Waluigi logo and get nothing but then doodle haphazardly other times to surprising success. Wonder-Pink's morph, a flat S-shape, is the worst offender as many of it's activations occurred whenever I drew Wonder-White's morph, a Z, Wonder-Yellow's, a question mark, or Wonder-Black's, an open circle with a tail. The game sometimes confused Black and Red's powers as well. The unresponsiveness of this system can screw you over huge in hairy situations where you have to quickly take down an enemy using a specific morph only to get something else. Interestingly, I rarely encountered this issue when making the non-combat morphs like the glider. 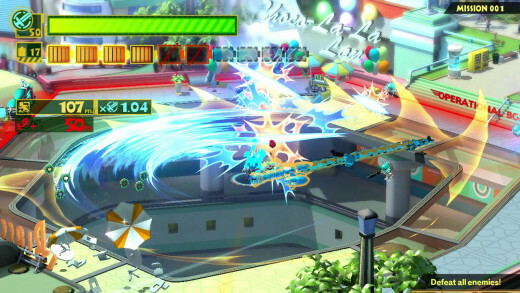 Wonderful 101 dabbles with several gameplay mechanics that mix up the action. These include vehicle piloting, aerial ship battles and even Punch-Out-style fights. To be blunt, some of these work and some don't, making them a mixed bag but the attempt at variety is appreciated. The GamePad is used for unique puzzle sequences that take place entirely on the second screen but are dreadful to play thanks to the overly-sensitive gyroscope-controlled camera. Speaking of the camera, it's often a greater nemesis than Geathjerk themselves. It has an annoying habit of defaulting to a view that's zoomed in too closely, concealing enemies and the environment. This can be rectified with a press of the shoulder buttons, but it's irritating having to adjust the camera nearly every time you enter an area and I can't tell you how many off-screen laser blasts my team endured because of it. Dialogue boxes that pop up during in-game conversations also get in the way, obscuring about a third of the screen. Worse, they often take place during battles and distract more than entertain. I had to replay a particular section a few times because one character decided to share her life story during an especially hectic fight and her text bubble kept hiding enemies and getting me killed. As much as I enjoyed the narrative, it isn't nearly as enjoyable when it's the sole reason you keep failing. 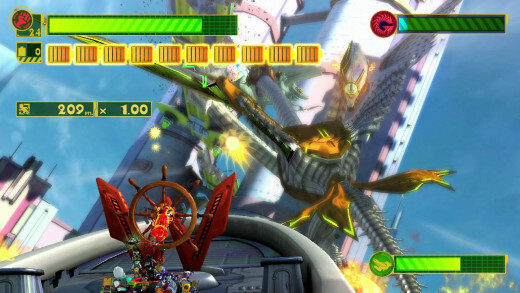 The Wonderful 101 isn't exactly an easy game. Many encounters overwhelm with enemies and while it's generally an enjoyable challenge, getting slammed with multiple attacks and reassembling the team every few seconds gets aggravating at times. 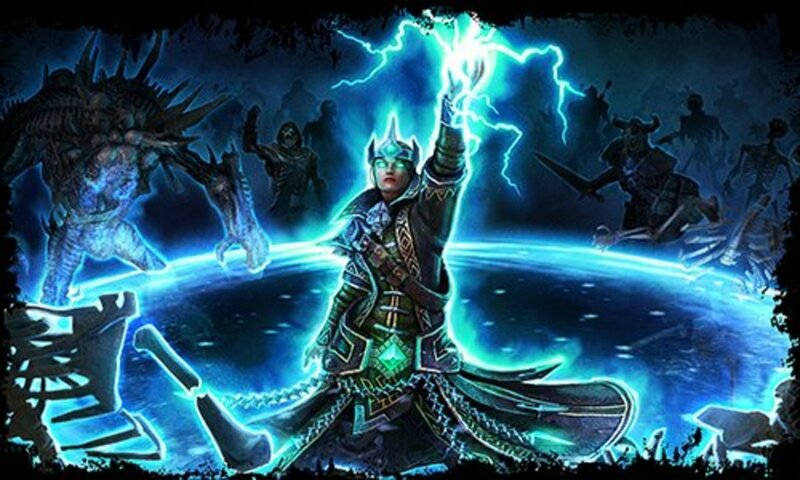 Certain enemy-types require a tedious attack process to slay making them an absolute chore to battle. The worst are impregnable giant tortoises vulnerable only to Yellow's hammer - they take ages to defeat and always arrive in pairs, earning an embittered groan with every appearance. 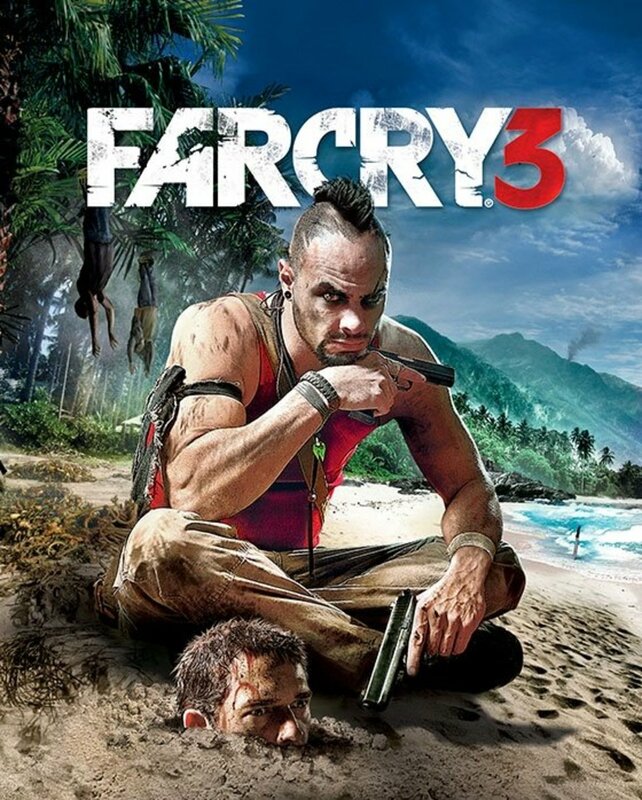 Up to five players can tackle co-op challenge missions and since each player gets it's own army of Wonderful Ones, they can become insanely chaotic but still entertaining. Like some of the best superheroes, The Wonderful 101 doesn't quite save the day, but solid design ideas and an irresistible charm make it a hero everyone should call on at least once.